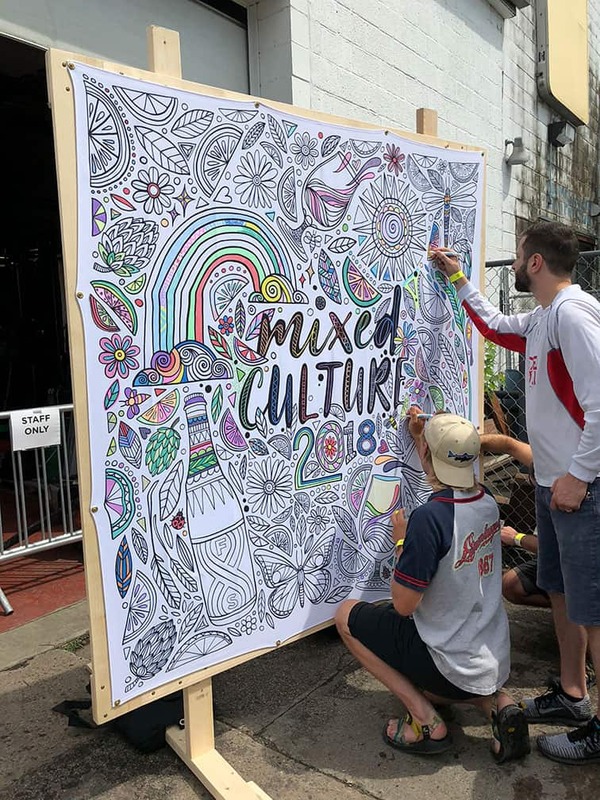 Waking up to thunder and rain on Saturday morning didn’t look great for the beer fest that afternoon, but like the change in the weather, Mixed Culture 2018 was awesome. 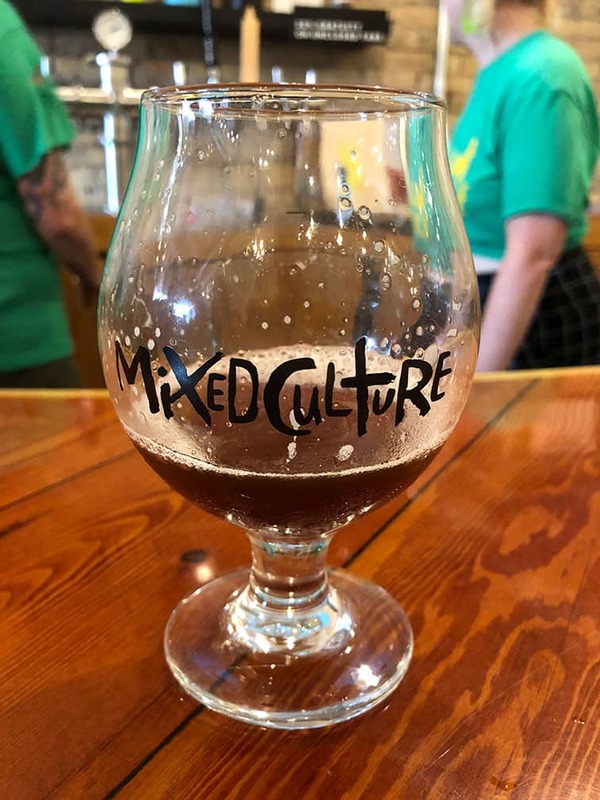 For the third year of the Mixed Culture beer fest, Fair State Coop moved it to their NE taproom and brought in a bunch of amazing brewers to add to the action. While the of first year featured beers exclusively from Fair State, this year brought in some of the best sour brewers from in-state and out too. The setup was sweet. Outside, 4 tents pouring 3-4 breweries each, plus food, ice cream, and live screen printing of custom Mixed Culture shirts. Spinning music was DJ Christy Costello and Danielle Morris keeping the crowd moving. Inside, Fair State loaded the tap list with sour offerings for you to enjoy as much as you liked. Nothing like sitting at the bar and ordering away without having to pay. 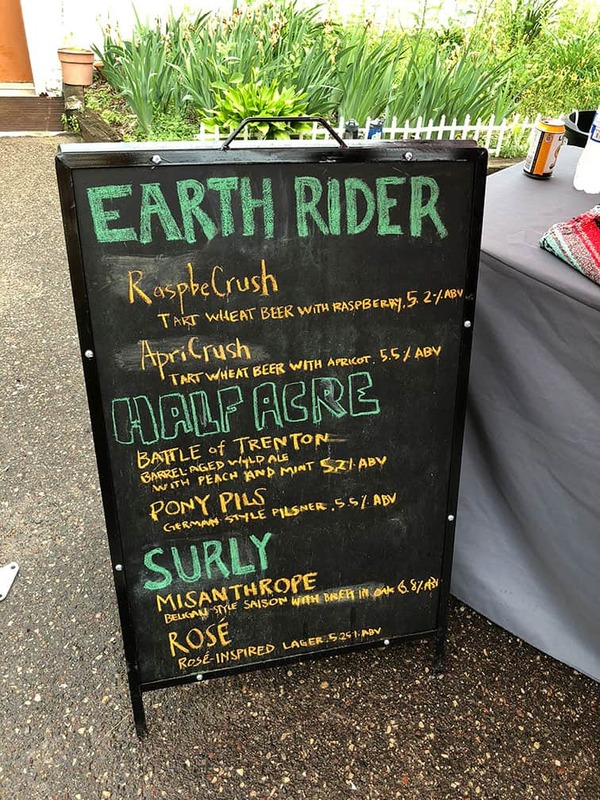 A couple brewers were local but many aren’t even available in Minnesota. 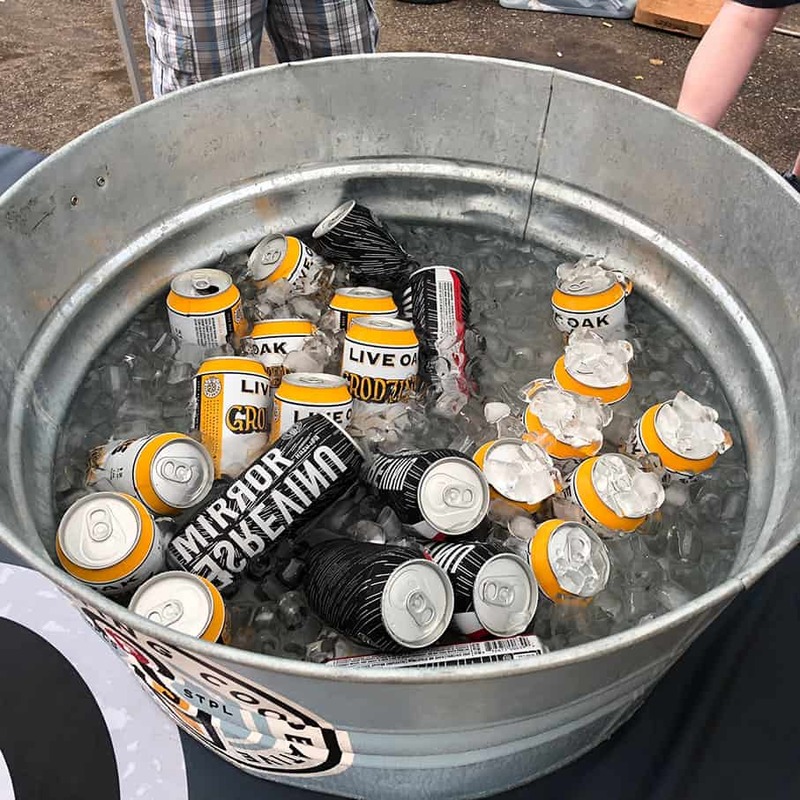 The one day fest was an amazing opportunity to try beers Minnesotans (or even those local to these brewers) can’t enjoy everyday. The offerings were really awesome. 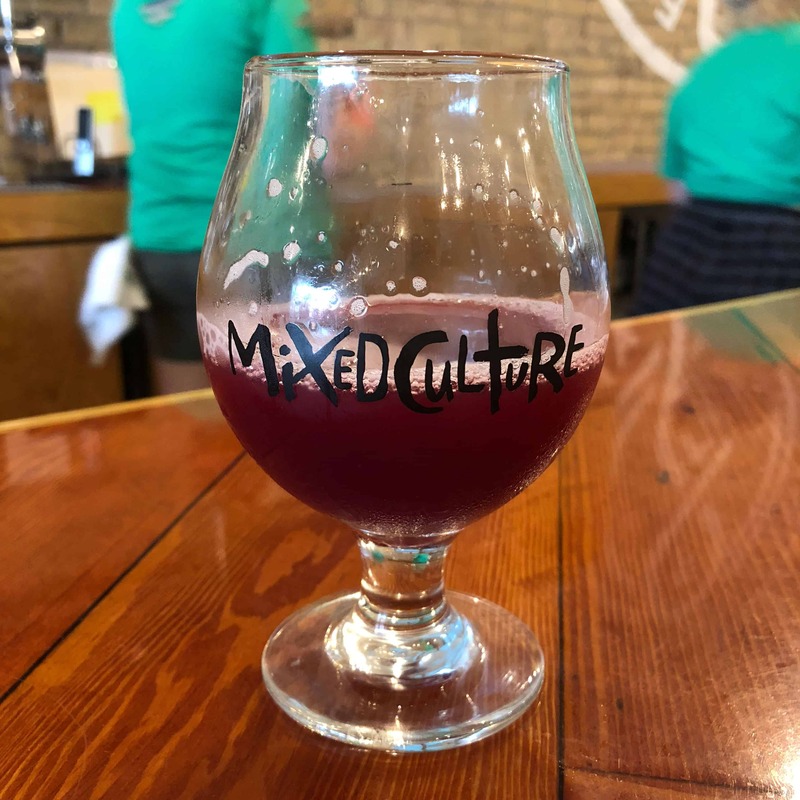 So many mixed culture, sour, and wild beers from many of the best. With or without fruit. Fermented in stainless or barrels. There were tons to choose from. In addition to countless sour and wild brews, a number of breweries brought pilsners to cleanse the palate. Live Oak Pilz has long been one of my favorite examples of the style, and Fair State is right up there when it comes to clean drinking, perfect pilsner action. Having both side by side was killer, especially as the humidity increased as the day went on. 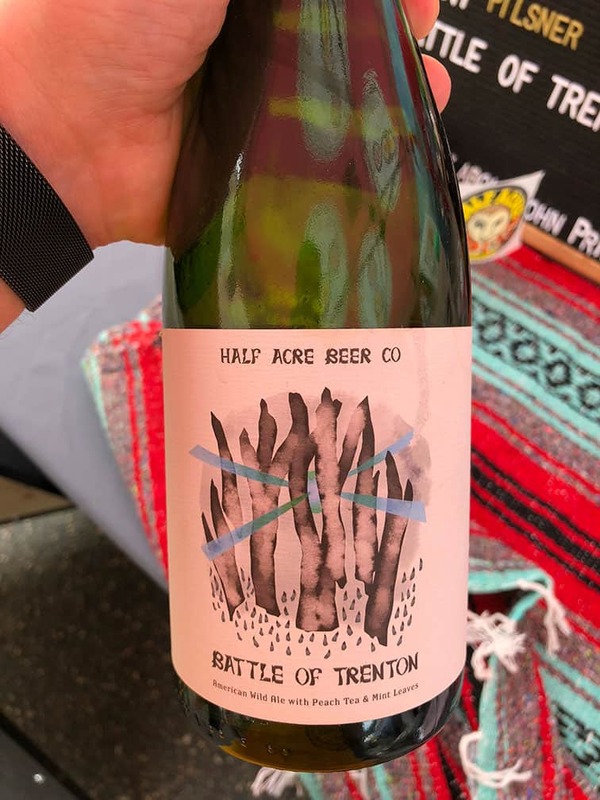 Half Acre Battle of Trenton, a barrel-aged Kentucky Common wylde ale steeped in peach tea and fresh mint was a favorite of many. Fair State Sun & Rain, a pale sour aged in whiskey barrels that held spontaneous cider was delicious drinking. 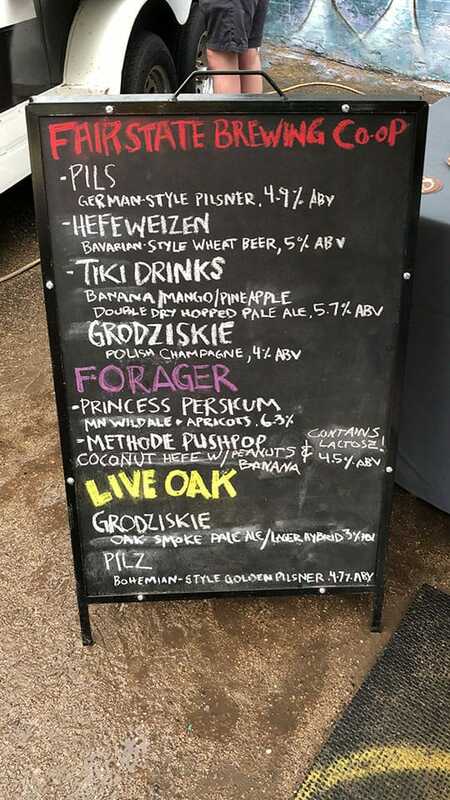 Forager Brewing wins the award for the strangest mashup with Methode PushPop, a coconut hefeweizen with peanuts and bananas. Tons of others delighted and pushed the boundaries of beer. 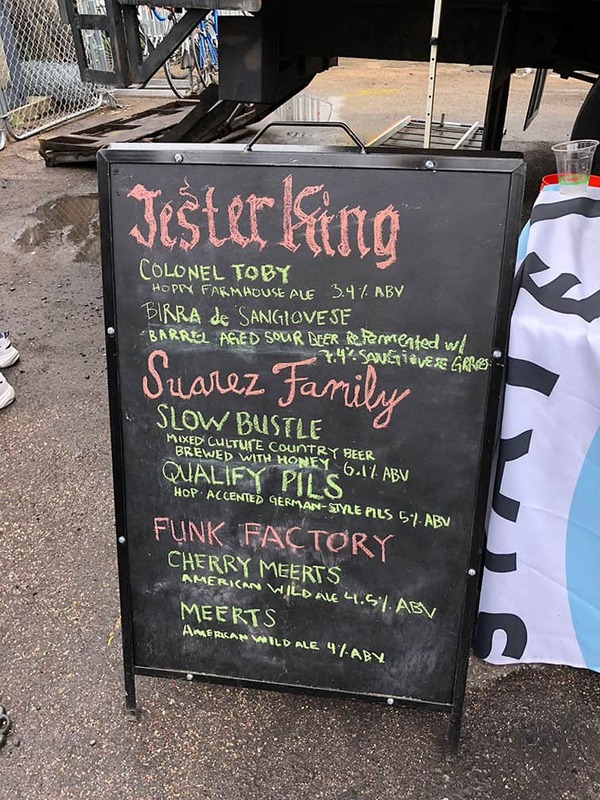 The full beer list from the fest can be found here (though a couple brewers did bring something a bit different than what’s listed). There were tons of taps while still remaining a reasonable amount so you could hit them all if you like. With so many awesome items on offer, it was very tempting to stay for the second session in order to partake in even more. 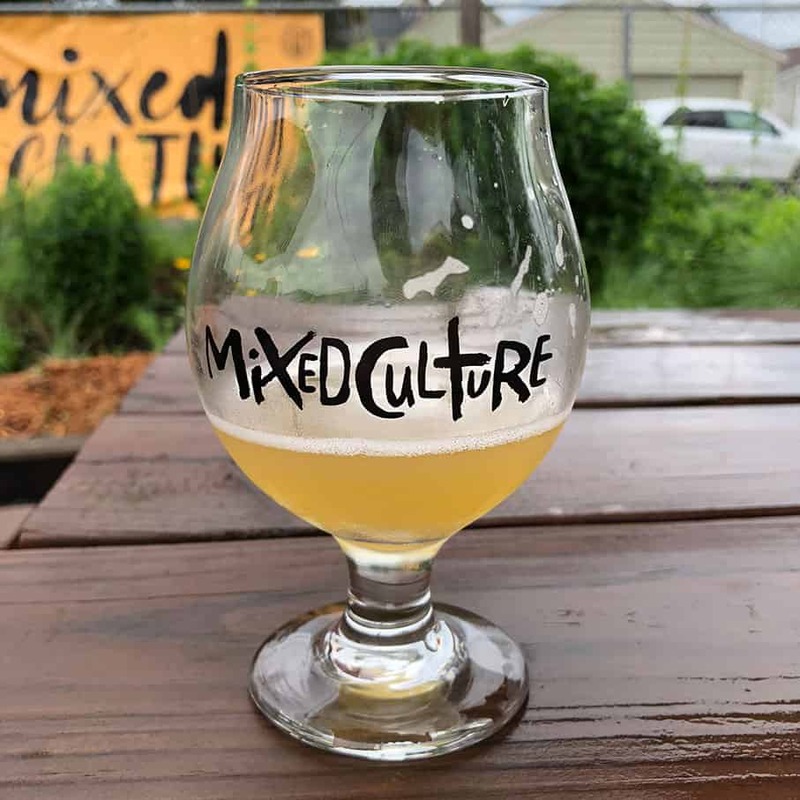 The Mixed Culture 2018 beer festival hit it out of the park. 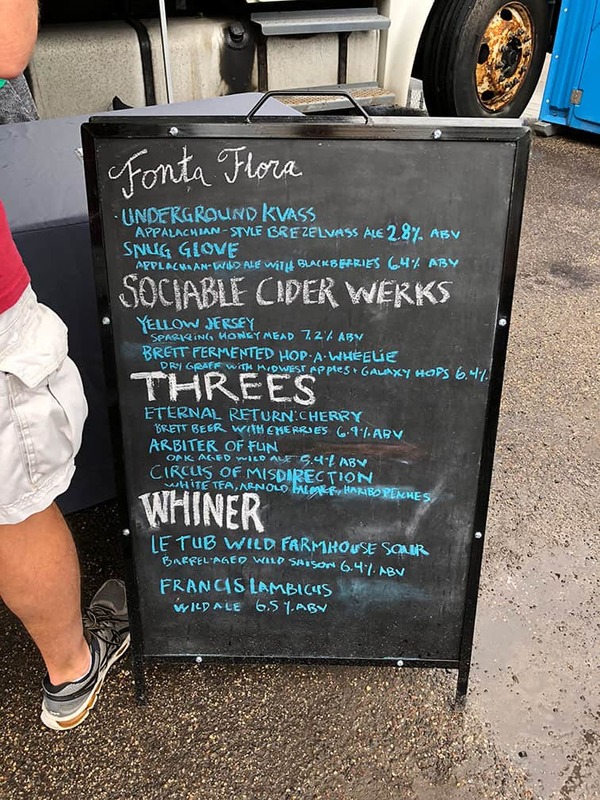 Fantastic brewery and beer list, great event layout, no lines, and lots of wild beer loving. Be sure to click through the pictures above to see more shots from the event. If you love mixed culture action, I highly recommend attending this event in the future.